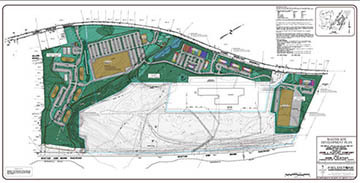 A mixed-use development proposed by the John J. Flatley Co. has received approval from the Merrimack Planning Board, paving the way for construction next spring of some 200 apartment units. 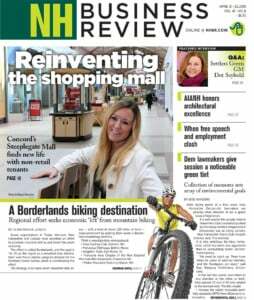 The total, 150-acre project in north Merrimack is designed to include a retail mall along Daniel Webster Highway as well as hundreds of thousands of square feet of industrial space. The Nashua Telegraph reported that Flatley expects to start the project with the construction next spring of several four-story apartment buildings, with construction possible starting next spring. Occupancy is planned to be as early as 2016. The project, which is still unnamed, is located between exits 12 and 13 on the F.E. Everett Turnpike.